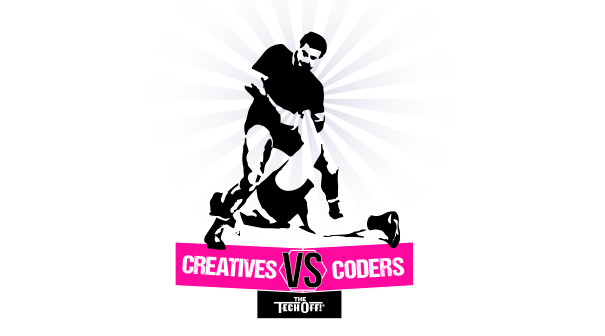 Creatives vs Coders…check the promo video! And to see just HOW high impact, check out this promo video! And if you’re coming to Lions Innovation you DON’T want to miss this. 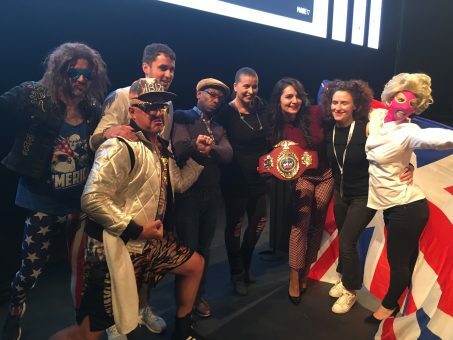 We’ll even be calling for a Wild Card speaker from the audience…. A year in the life of The Tech Off! The Tech Off: Work It! 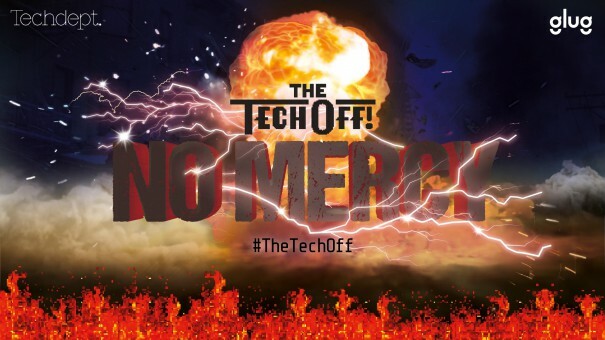 Witness The Tech Off: No Mercy! 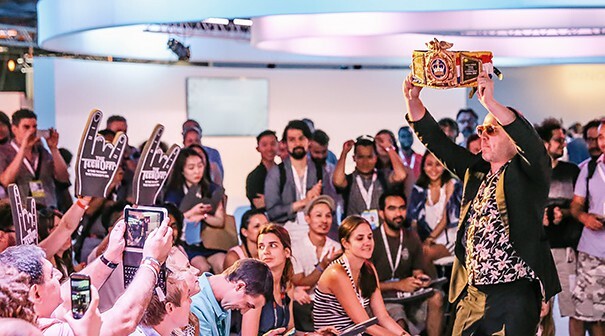 Want to get insights and inspiration about new tech every month? You know how every business needs to use technology more and more? Our way of making new technology is strategic & simple. This means your digital actually gets done.